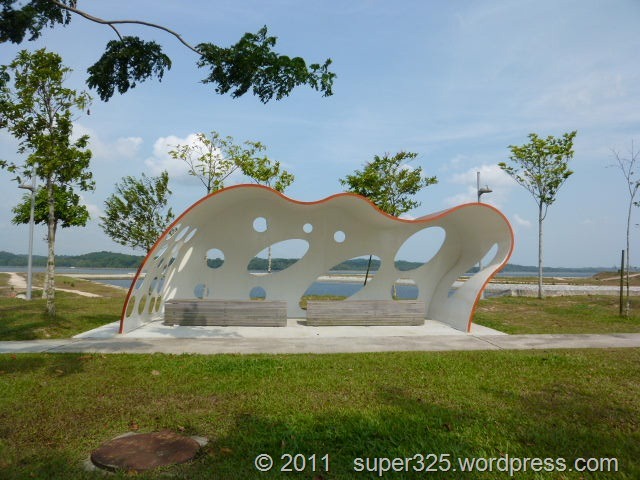 Sharing six photos and HD video update of Danga Bay. 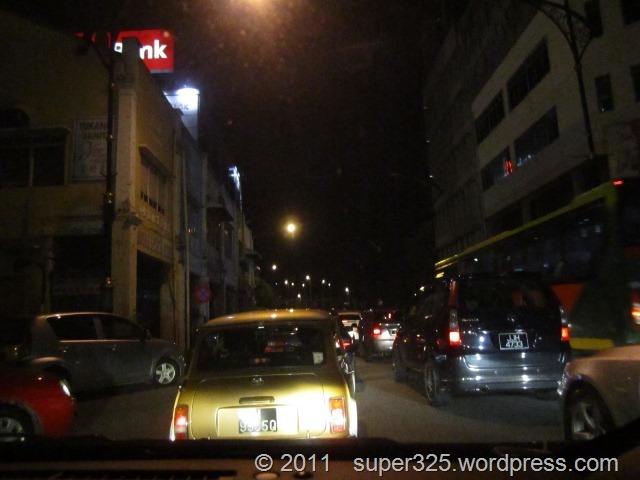 Johor Bahru, August’11; after JB city was listed as the Culture town under Iskandar Malaysia. 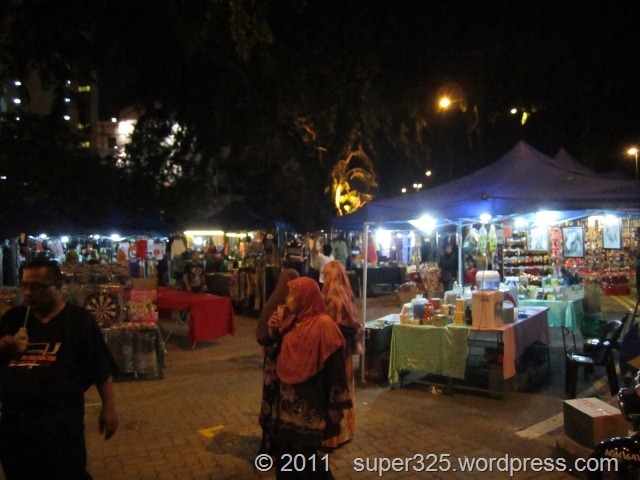 Surrounding Jalan Wong Ah Fook in Johor Bahru City was lively crowded again by the nigh market. From my experience yesterday (Friday), the traffic is congested and the number of visitors are increasing after 10pm. Click Image for complete details. Iskdandar Malaysia Johor, April’11: Another Update of Medini City in Iskandar Malaysia. Medini is set to be a 920ha international mixed-use urban development, located on prime greenfield land in the heart of Nusajaya, Johor. 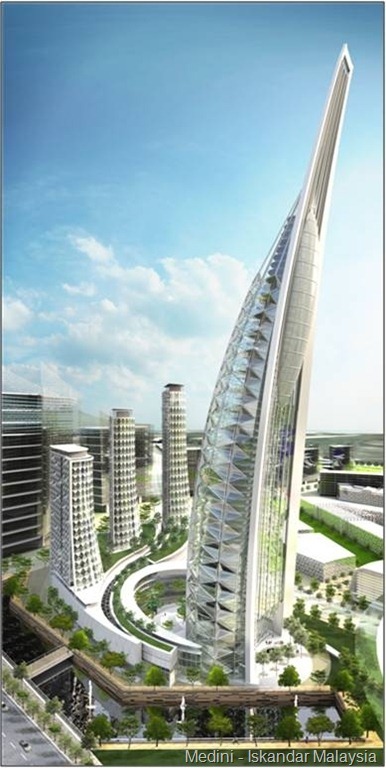 – 146ha International Financial District (IFD) set to be the world-class hub of Islamic Finance in Southeast Asia, with the presence of international financial institutions, banks and corporations. To be developed by Millennium. – the Lifestyle and Leisure Cluster is headed by Mubadala, whose plans include the development of 496ha of land into a City Centre, Golf Village, Medical and Wellness Village, Amusement Bay and a Residential District. – Creative Cluster (249.6ha) which will include the Heritage District, Creative Park and Logistics Village. CCSB will undertake the development. Partners in the development – Rim City Sdn Bhd (RCSB), Cultural Cluster Sdn Bhd (CCSB, Mr Ali O. Al-Ghannam, Chairman of CCSB ) and Mubadala Development Company (Mubadala, Mr John Thomas (representative)), with the latter leading a consortium called Global Capital comprising other well-known industry players ALDAR Properties PSJC (ALDAR, John Bullough, Chief Operating Officer of ALDAR) and Millennium Development International (Millennium, Country Director: Mr Richard Polkinghorne). CCSB is a special purpose vehicle which is majority-owned by Al-Nibras 2 Limited, a Labuan-based private fund company managed by Kuwait Finance House (Labuan) Bhd (KFHLB). The other shareholders are Khazanah, the government investment authority of Malaysia and the parent company of IIB, and Jumeirah Capital. IIB holds a 30 per cent stake across these collaborations in the Medini development. When The development is expected to bring in gross development value (GDV) in excess of US$20 billion (RM69.6 billion) over a period of 15 to 20 years. 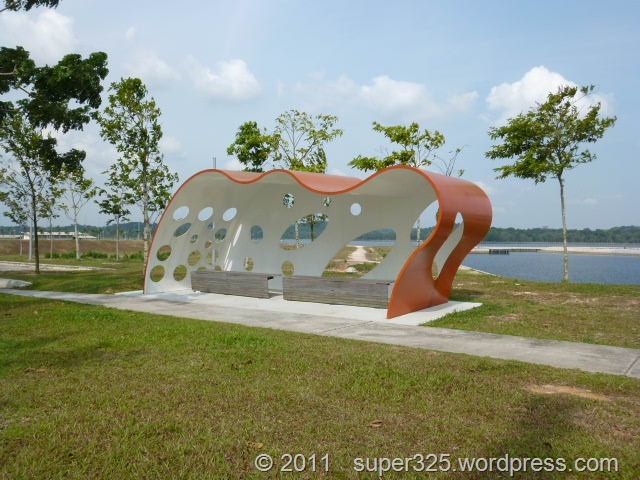 Kota Iskandar Johor, April: A newly launch tour package visit to Kota Iskandar now is open for all public. 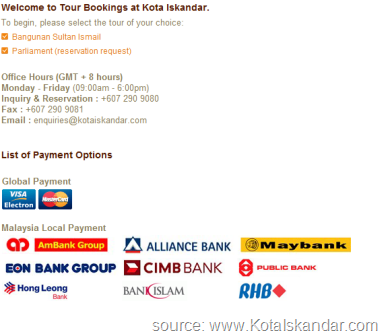 Please visit www.kotaIskandar.com for more details. 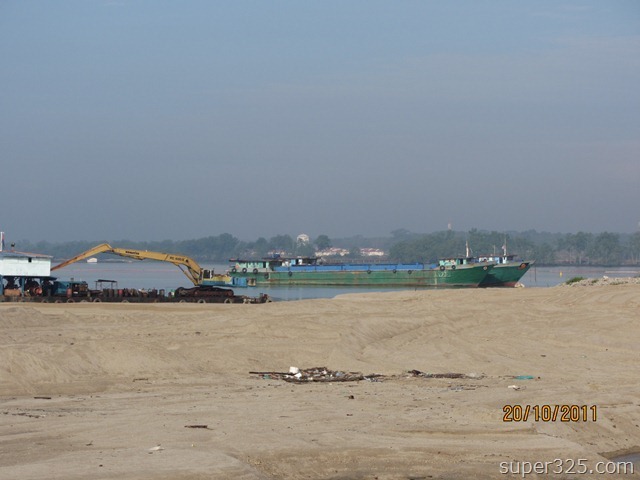 Pasir Gudang, April’11: Another giant project update by IDR (Iskandar Development Region Johor) by Lake Hill. 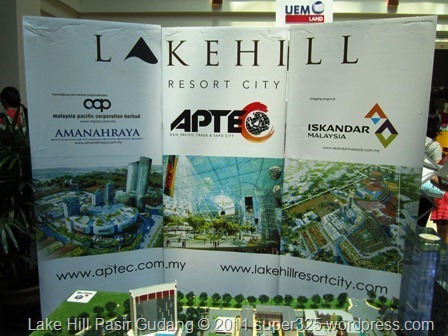 A giant project initiated by Iskandar Development. This interchange estimated to be ready by 2011, and it’s connecting Jb city to Iskandar area. 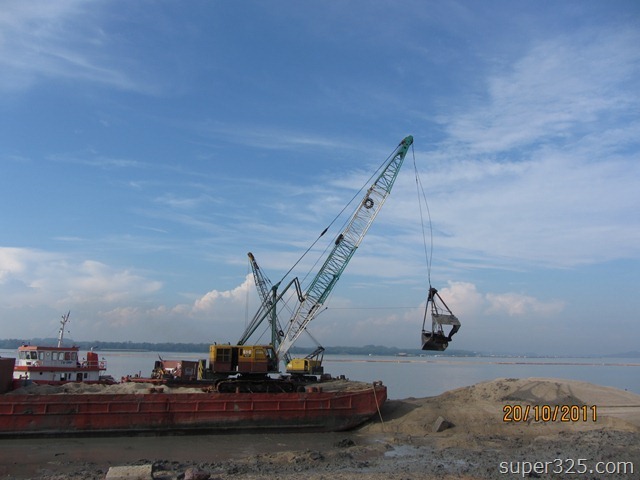 This intercchange will be another link for Jb to second link in tuas, Singapore. 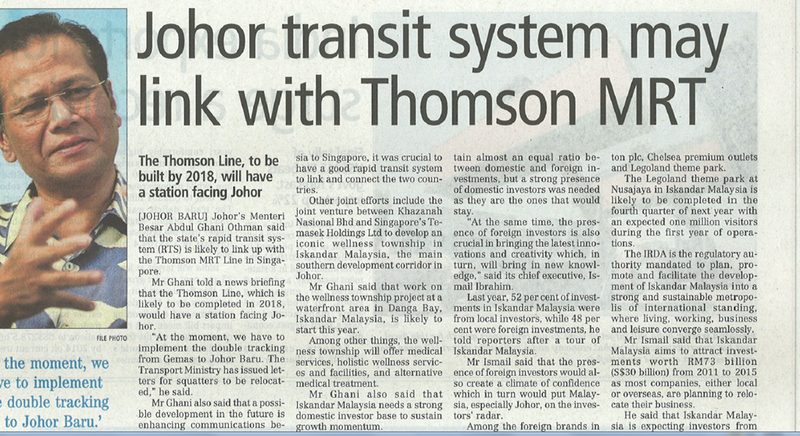 Besides, it will fully ease the traffic jams in Jalan Skudai which is terribly congestion every morning weekday.